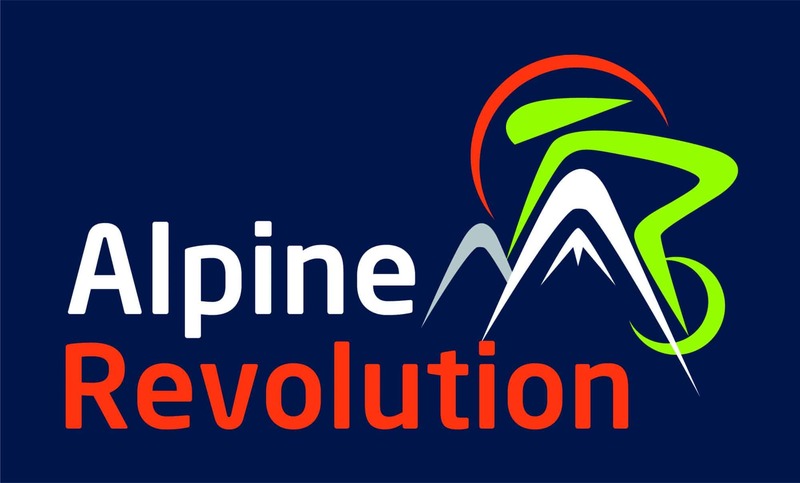 Aosta Valley Tours in partnership with local experts, Alpine Revolution. Tours are available for 3 nights (Thursday to Sunday) or 5 nights (Sunday to Friday) in a range of 5 fantastic hotels. Their Safari Package is not for the faint hearted and offers what we feel is one of the most comprehensive MTB holidays available....anywhere! You'll be in awe of the variety of riding on offer from lift assisted, purpose built resorts to guided back country trails allowing you to experience the best of everything the Aosta Valley has to offer! We can also offer both self-guided and fully supported road cycling holidays to Italy's beautiful Aosta Valley. From steep climbs to long winding flats, the Valley offers something for everyone. The valley is surrounded by some of Europe's highest peaks. Mont Blanc sits majestically above La Thuile. Pila rests on the shoulder of the Gran Paradiso, while the soaring peaks of Monte Rosa and the nearby Matterhorn parade to the north, providing a truly spectacular backdrop. The Hotel Turin has been popular with our clients for many years, partly thanks to its location just a short walk from the heart of Aosta's lively hustle and bustle. There are cafes, bars and gelaterie on the doorstep and even a colourful twice weekly market behind the hotel. Rooms are comfortable, sleep either 2, 3 or 4 and all feature a TV. Wifi is available in the hotel lounge (small charge payable locally). The 3* superior HB Aosta has been described as swanky and modern. The stylish rooms all come with a minibar, safe and satellite TV. North facing rooms offer views over the Gran San Bernardo valley, while south facing rooms provide views over the old town and a wonderful Pila panorama. Situated in a quiet street just off the main pedestrianised area which runs through the centre of Aosta, the hotel is just a pleasant 700 metre walk to our bike storage and the gondola. And, after a hard day's riding, the hotel's brand new spa area is bound to prove popular before a relaxing drink at the bar and an evening meal sampling Aosta Valley cuisine. It's looking like THE place to stay in Aosta this summer! The 4* Hotel Cheval Blanc is a modern, elegant hotel with all the charm and comfort you would expect of a 4* hotel. It is situated on the edge of Aosta, although still within walking distance of the centre, and only a 20 minute walk to and from bike storage. All rooms have private facilities, telephone, minibar and satellite TV. The hotel has a lounge and tranquil bar area, a large meeting room, two attractive restaurants and a lift. Parking is available by arrangement with the hotel. There is also a fitness suite, with a small swimming pool, gym, two saunas and a jacuzzi, which is free of charge to Alpine Revolution clients. Located in the centre of Aosta and just a short walk from our bike storage, the inside has been totally, and quite stunningly, transformed. Step through the front door and you'll be charmed by retro Italian style, reminiscent of the mid 1900s, whilst the bedrooms are elegant and sophisticated. Think traditional French oak flooring, handcrafted Italian oak furniture, bathrooms in which to luxuriate, minibars, tea/coffee machines, safe, free Wifi and LED satellite TV. With Turin, Milan and Geneva airports all within easy reach, the Aosta Valley resorts are among the easiest to get to from the UK. Several major airlines fly these routes and with short transfer times, a weekend or short break is entirely possible. Travel times vary depending which resort in the valley you are travelling to – below are approximate travelling times to the main resorts of the Aosta Valley. Local bike is available so please advise at the time of enquiry. Full balance is required 10 weeks before the date of you Aosta Valley Tour. In addition, we also require the name, contact number and email address of each traveler.